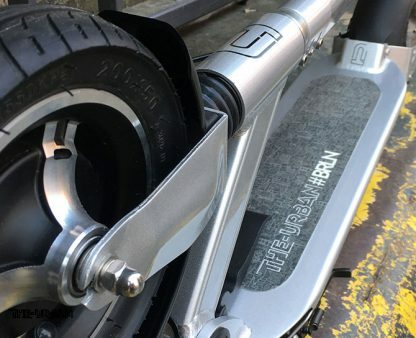 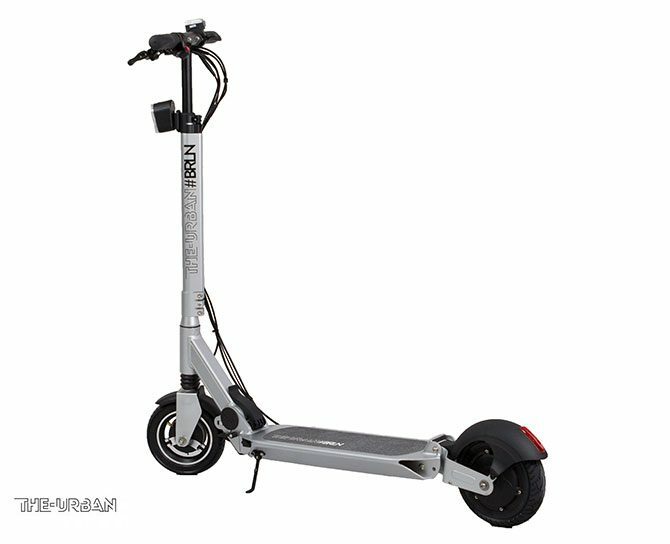 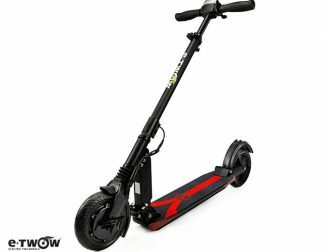 A practical small scooter with an easy-to-use throttle. 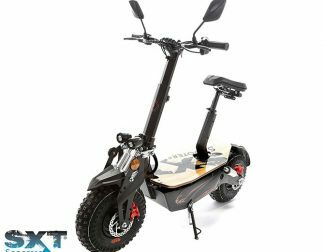 A perfect entry level for short commutes. 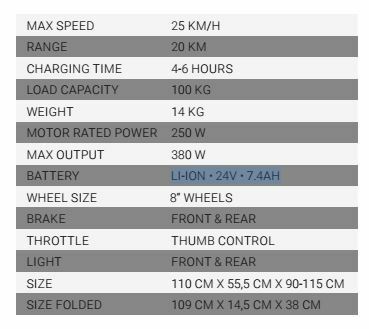 THE-URBAN #BRLN convinces with its 14 kg total weight, an 8“ pneumatic front wheel and its compact rear wheel with suspension. 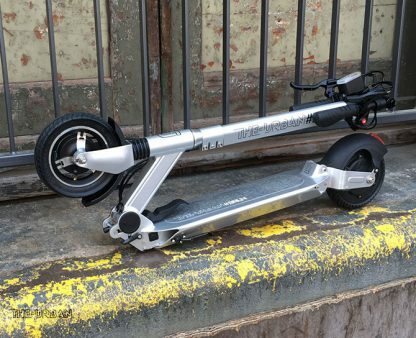 The driving behavior of THE-URBAN #BRLN inspires. No matter what ground you‘re traveling on, you always have the feeling of driving on clouds. 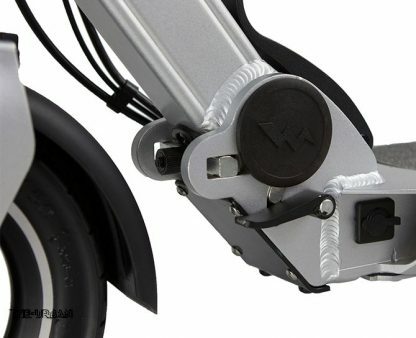 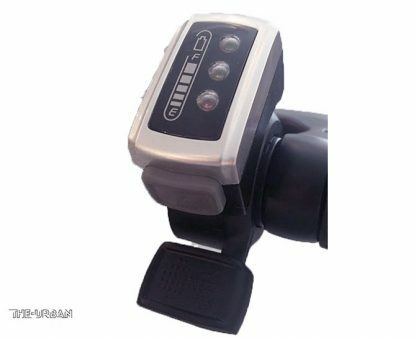 Two mechanical brakes (front and rear wheel) as well as a back and front light to ensure safety. 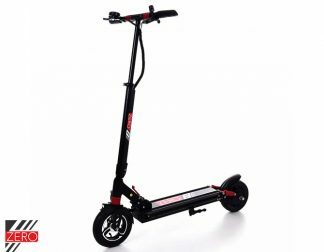 A practical small scooter with easy-to-use throttle. 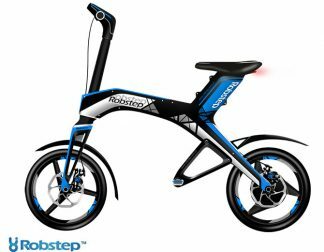 Unfold and go!